Human trafficking is a local, national, international and global issue. It is both cross border and within borders. 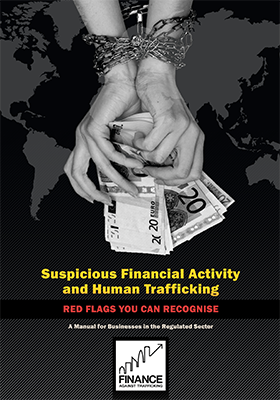 It is a Low Risk – High Reward activity and as such it is a major, global money spinner alongside other major organised crime activities such as the financing of terrorism and drug trafficking. Human trafficking is big business.